Ever wish you had a pair of gigantic makeshift hextech gauntlets? Yeah, we do too. Maybe it's cause they really are too cool, or maybe it's cause we spend too much time playing League of Legends. Or maybe it's just cause Vi is our favorite character! Whatever the case, we haven't found any gauntlets to sell you, we do indeed have just a little something to help you with your fandom. 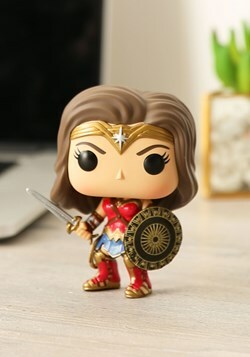 This League of Legends POP! Vi figure! 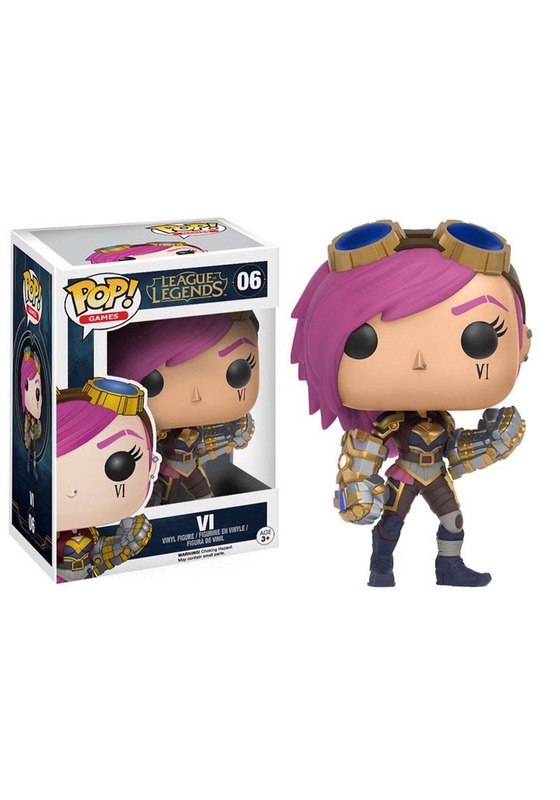 Officially licensed, and straight from Funko studios, this vinyl figure perfectly captures Vi's on-screen appearance in Funko POP! form. It has her costume, along with her signature features on the over-sized head: magenta hair, a Vi tattoo on her face, and her goggles. Did we mention this figure also features her sweet gauntlets on it's arms? Yup, this collectible is one that definitely deserves a spot in your collection. 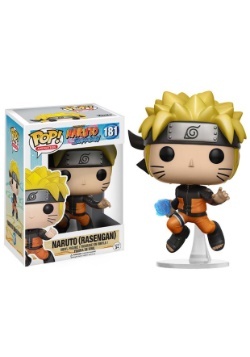 Check out all of our Funko League of Legends figures to assemble your own team! Standard - $9.99 Only 4 left!